Get the beautiful smile that you always knew you could have with any of our superb cosmetic dental procedures, and be proud to flash your smile! Restore your optimal oral heath with Drs. Langenbach and Thomas’ transformative restorative dental procedures to take back your health. Whether you suffer from one or multiple missing teeth, dental implants are a highly effective way to restore the look of natural-looking teeth. Why wait until disaster strikes? Choose preventative dentistry at our practice today to avoid painful, expensive treatment down the road. Want a more dazzling, brilliant smile? Our office offers teeth whitening to give you that million-dollar smile safely and effectively! Want straighter teeth but dread metal braces? At our office, we offer Invisalign as a clear and painless alternative to traditional braces. At the Poway, CA dental practice of Dr. Juergen Langenbach and Dr. Lynne D. Thomas, we truly put our patients first. Our highly-trained doctors and staff work hard to exceed your expectations by doing what is best for you. With a range of superb preventative, cosmetic, and restorative dental procedures, our goal is to improve your overall oral health and restore the natural beauty of your smile. We offer patients a range of options to meet their needs with a pleasant and rewarding dental experience. Learn more about us and discover why we’re the go-to practice for your dental needs. Passionate about providing world-class dentistry, cosmetic dentists, Lynne D. Thomas, DDS, FAGD and Juergen Langenbach, DMD, FAGD, offer an assortment of procedures and treatments at their Poway, CA practice. The married couple began their dental journey in Germany. At the time, Dr. Langenbach was an officer of the German army and Dr. Thomas was an officer of the United States Air Force. From there, they decided southern California was the perfect place to transform mouths and lives. They opened their Poway, CA practice in 2003. Highly trained and skilled in general, cosmetic, restorative, and preventative dentistry, the doctors continue to train and educate to provide the best possible care for their patients. Learn more about the talented doctors on their bio pages. Doctors Langenbach and Thomas are highly credentialed, professional, competent and capable. The staff is the same, most being in their employ since the inception of the office. The environment is pristine and welcoming. 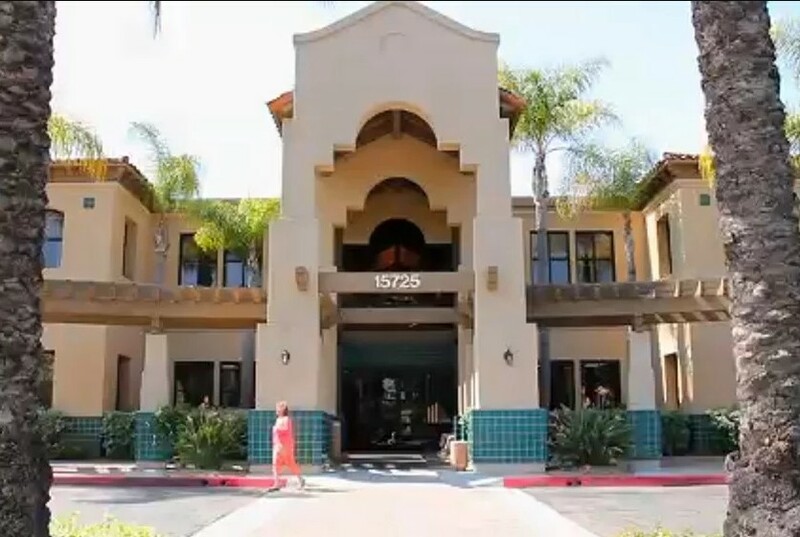 Being a resident of Rancho Bernardo for 38 years, three generations of our family are patients. Their recommendations for additional specialized treatment have proven to be excellent, as well. They provide up to date care, as they both continue to attend classes in the latest techniques and procedures. I trust their ability to provide excellent care.. I am always treated like part of the family when I am in their office. Fantastic Dr.'s and fantastic team! Wonderful experience! - Dr. Thomas is amazing, as well as Dr. Langenbach. I wouldn't go anywhere else for my dental work.Thank you so very much! Best experience I have EVER had at a dentist office. This office has high regard for cleanliness. The staff is so welcoming and they truly care about their patients overall wellbeing. Dr. Thomas is very knowledgeable and very sweet. I felt right at ease and confident in her assessment of my dental care. Her assistant Lauren was so warm and welcoming. She knows exactly what patients need and goes above and beyond to make everyone feel calm for procedures. I have been coming to this office since 1982 and love Dr Langenbach and his wife Dr Thomas. The staff is the best and everyone goes out of their way to get to know you personally. Everyone in this office is family. We are a comprehensive restorative dental practice in Poway, CA that takes a patient-centered approach to consider your personal needs and optimize your oral health. We have a comprehensive philosophy with dental treatment, where our goal is to not only address immediate problems, but to also identify potential issues that could pose problems in the future. All I want is my two front teeth!